Group A, 14 June; Group F, 17 June; Group B, 20 June; Group C, 26 June; Round of 16, 1 July; Semi-final, 11 July; Final, 15 July. 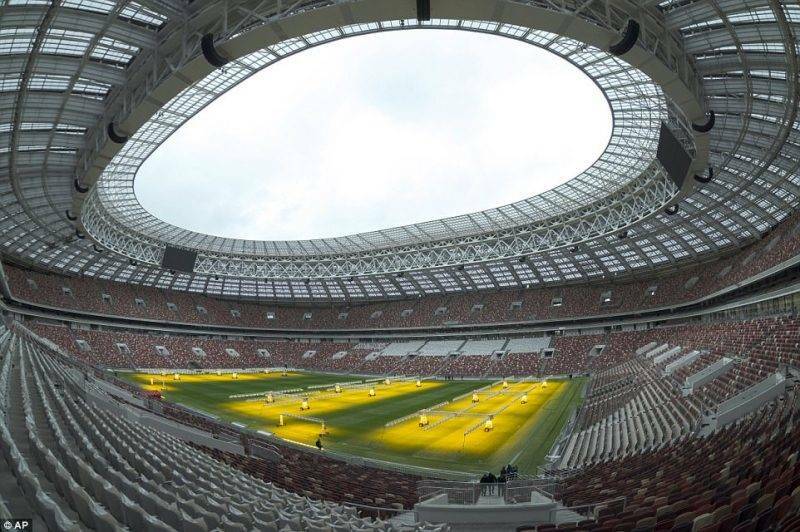 The centrepiece stadium for this World Cup, the Russian authorities tore down the old Luzhniki Stadium in 2013 and have rebuilt a new 81,000-capacity ground while trying to preserve the historical facade and architecture of the old one. The former ground hosted the 1980 Olympic Games, the 2008 Champions League final, which saw Manchester United defeat Chelsea on penalties, and also the 2013 World Athletics Championships. Group D, 16 June; Group H, 19 June; Group G, 23 June; Group E, 27 June; Round of 16, 3 July. Also in Moscow, the Spartak Stadium (or Otkrytiye Arena for sponsorship reasons) will be hosting five matches during the early part of the tournament. 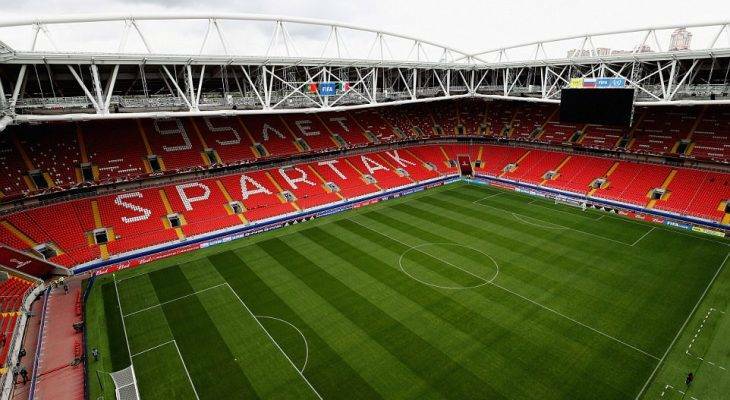 The home of Spartak Moscow has only been standing a few years after quite a long-winded construction process that saw the plans redrafted a few times. It opened in September 2014 and beat the building of CSKA Moscow’s VTB Arena, which was originally intended to be a World Cup venue.